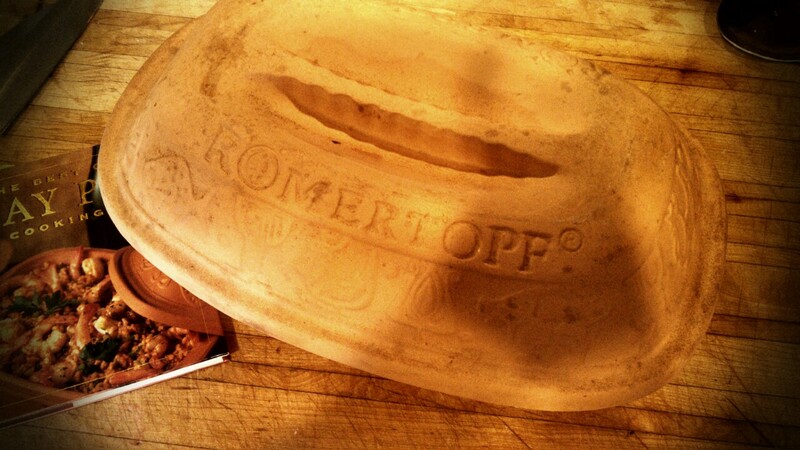 Last May I wrote a post about cooking with a clay pot. I discussed the discovery of cooking for myself in my 30’s, inspired by a gift from my sister. It was a cookbook called The Hip Chick’s Guide to Macrobiotics by Jessica Porter. As a result, my first foray into cooking was 100% macrobiotic. Now, I am an omnivore, although I eat more like a vegetarian than a carnivore. I spend the majority of my cooking time with vegetables. One of my favorite dishes that has stayed with me from my macrobiotic days is Nishime Vegetables. Every time I have served this dish my guests have marveled at this smooth, buttery, sweet, salty, vegetable dish. They simply cannot believe it doesn’t have any butter in it. For those of you unfamiliar with macrobiotic cooking please do not be put off by the use of mildly exotic ingredients. They are the key to the perfect comfort food result. 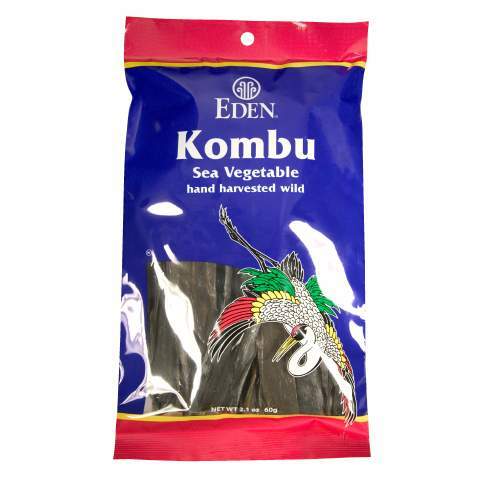 Kombu: a sea vegetable that comes in thick wide strips. It helps to soften the vegetables and adds to the buttery consistency of the dish. I buy mine at Whole Foods. 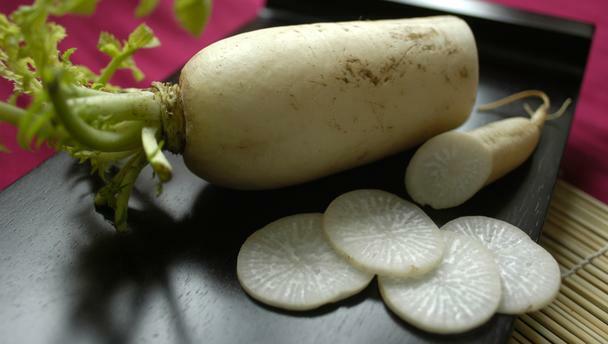 Daikon: a long white root vegetable, also known as a Japanese radish. If you eat a lot of sashimi you will often find it shredded on your dish as a condiment. In macrobiotic cooking it is believed to help dissolve fat in the body. Parsnip: Ok, ok. You know what a parsnip is, but I feel like giving this often over looked root vegetable a little love. They are easy to throw into recipes like mashed potatoes or roasted vegetables. 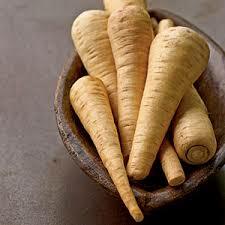 Next time you are in the supermarket grab some of the carrot’s cousins. Shoyu: the Japanese word for soy sauce. Here is my favorite brand. I am sharing Jessica Porter’s recipe word for word because I have never found a reason to tweak it. Also known as “waterless cooking,” nishime-style cooking involves hearty, sweet vegetables steamed slowly in their own juices. 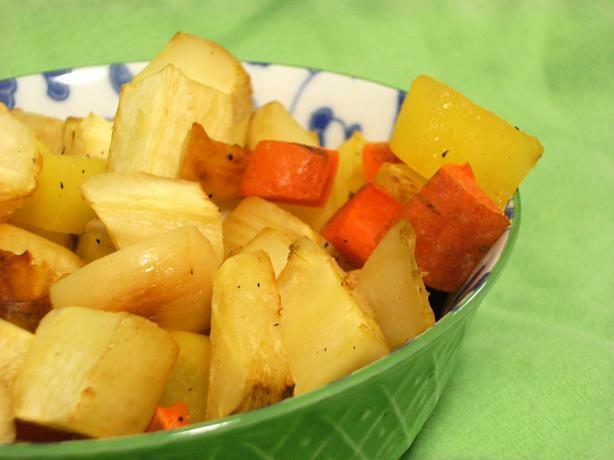 What results is a potful of chunky, delicious, fall-apart vegetables that go down like butter. This dish has a centering effect on the body and mind and is unbelievably simple given the level of satisfaction it produces. If you are feeling scattered and out of sorts, use nishime to come home to yourself. Make nishime vegetables at least a couple times a week, using different vegetables depending on the season. In a heavy pot with a heavy lid (preferably enameled cast iron) place the dried kombu. Add the onion. Layer the diakon, carrots, and parsnips, respectively. Pour roughly 1 inch of spring water into the pot. Cover and bring to a boil. Reduce heat and let simmer 10-15 minutes or until carrots are soft. Season with shoyu and simmer 5 more minutes. Remove the kombu and discard or slice into thin strips and return to pot. Serve. Categories: Cooking | Tags: diakon, jessica porter, macrobiotic, nishime, Recipe | Permalink. Sometimes the best way to feed your soul is to eat. I have a recipe for an apple pie that makes me happy. I have gone through periods of time when I have made this pie once a week. If I were to describe it with words alone, I would call it a rustic apple tart. The pie is so full of healthful goodness, that when I have it in the house, I eat it for breakfast. This particular recipe is inspired by the Sourcream Apple Pie with Oatmeal Cookie Crust in Mollie Katzen‘s The Enchanted Broccoli Forest. 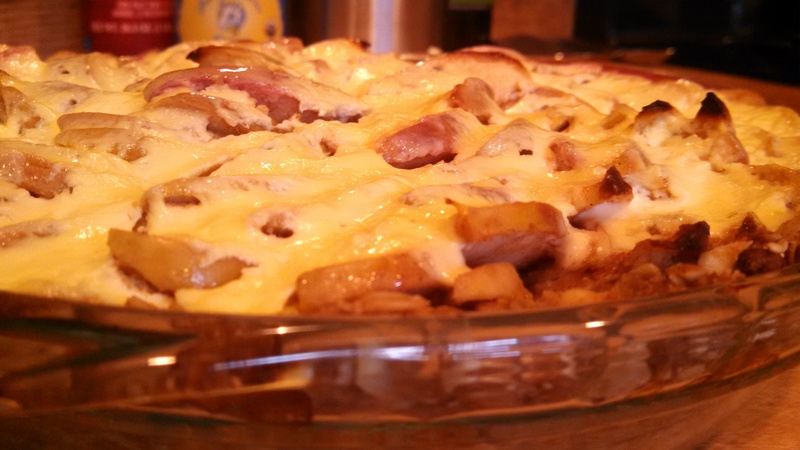 Over the years, I have made some changes to the recipe creating what I think might be the perfect dish. The ingredient that sets it apart is the lemon. The unpeeled apple slices are dowsed in the juice and rind of one lemon, making each bite snappy with flavor. Combine all ingredients. Press evenly into a 9 or 10 inch pie pan. 1) Combine apples with lemon juice and rind. Add honey and toss gently until coated. 2) Combine flour & spices. Add to the apples and toss to coat. Place neatly into unbaked pie shell. At the bottom of your apple bowl you will find excess lemon juice & spices. Pour it over the apples in the crust. 3) Beat together eggs and yogurt. Pour evenly over apples. 4) Bake 40-45 minutes at 375 degrees. Serve hot or cold. Categories: Cooking | Tags: Apple Pie, healthy food, Mollie Katzen, Recipe, Sara's Breakfast Apple Pie, Sour Cream and Apple Pie, The Enchanted Broccoli Forest | Permalink.